1 1/2"W x 26mm projection. 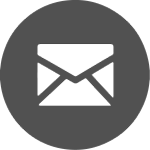 With simple and practical styling, this plastic round knob is ideal for a variety of applications. Includes one #8 screw. 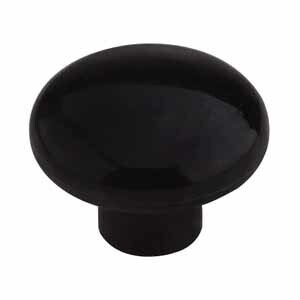 H02B Cabinet Knob, Plastic, Black, 1 1/2"